The CEO and Founder of Preneur Lab attended the Facebook Summit Singapore. The leaders of developer communities across the Asia Pacific region were invited to attend the 2 day long summit. Facebook officials attended the summit where they took sessions on camera AR, messenger bots, React VR and many other topics. Soumith Chintala, co founder of Py Torch , and Chevon Low, Community organizing lead at Airbnb, were invited as external speakers to take sessions in the summit. 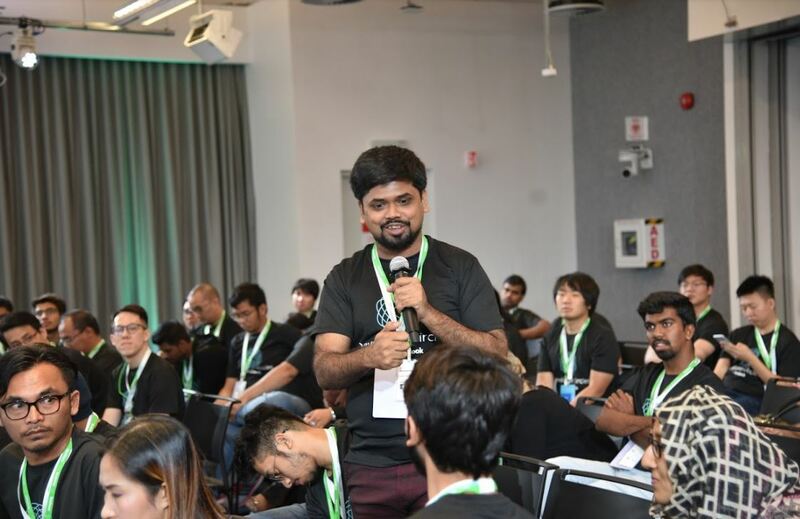 This summit was held in the Facebook APAC Headquarters in Singapore.